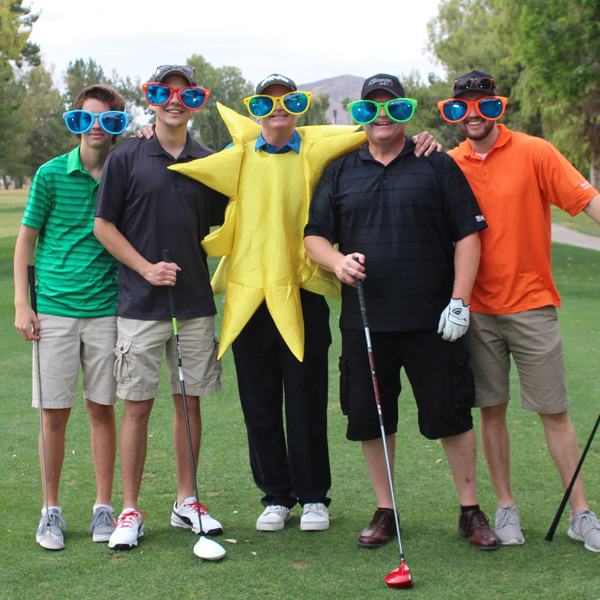 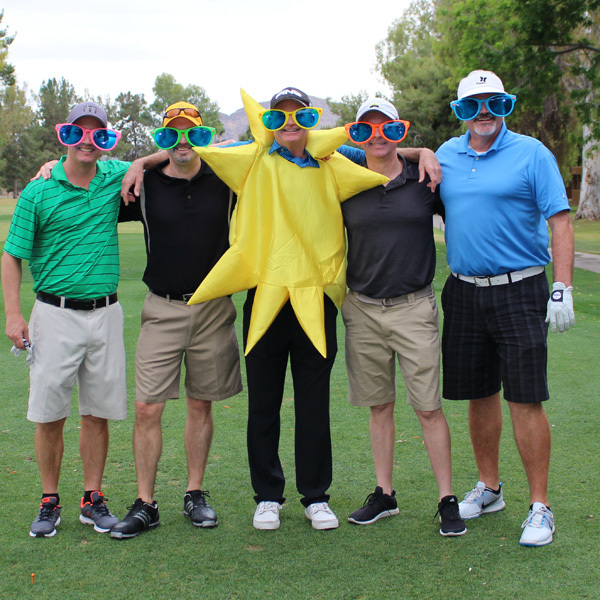 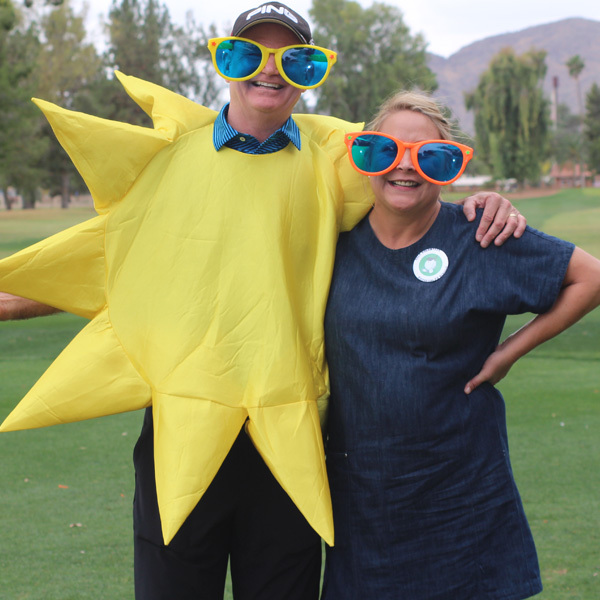 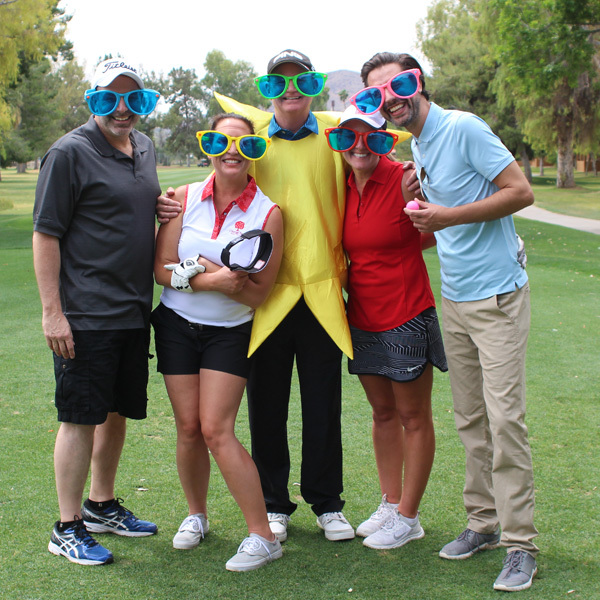 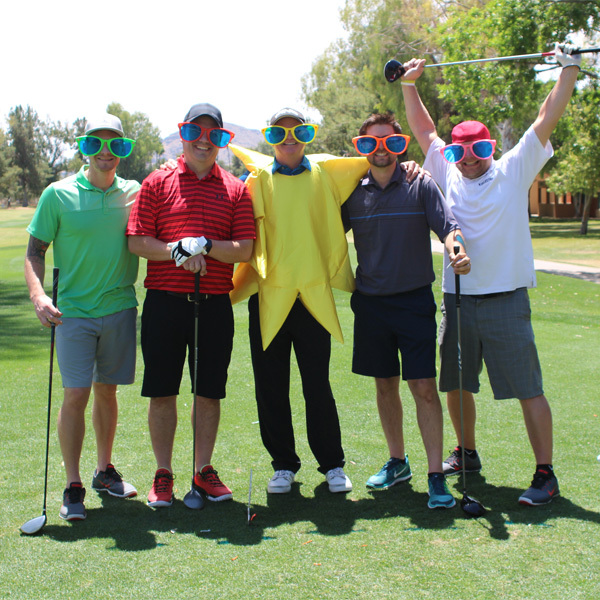 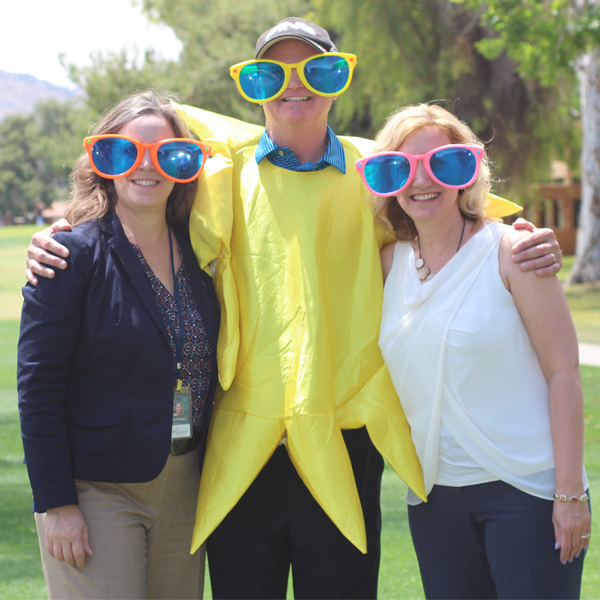 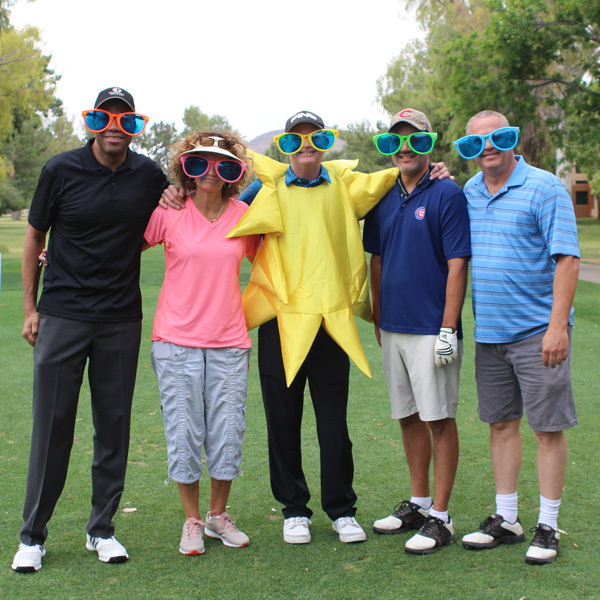 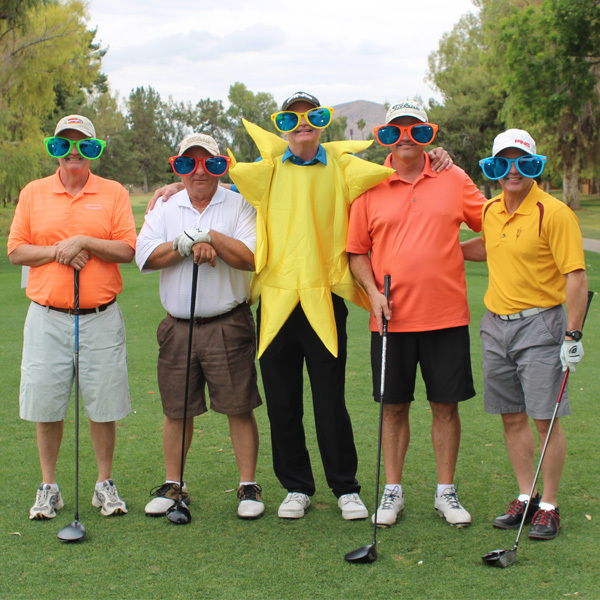 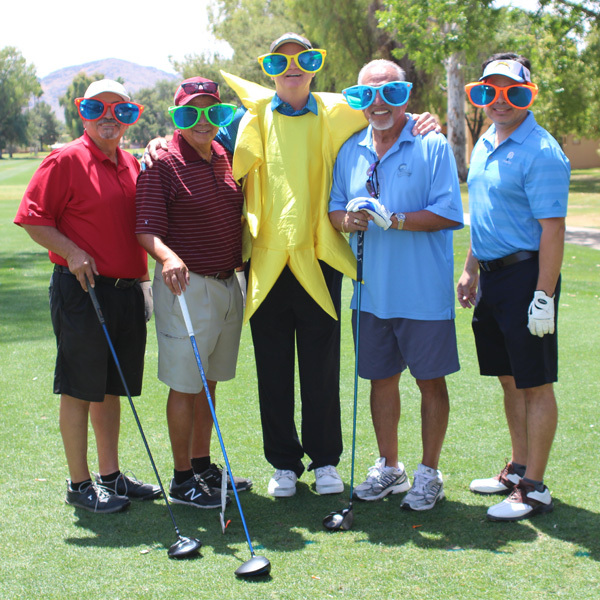 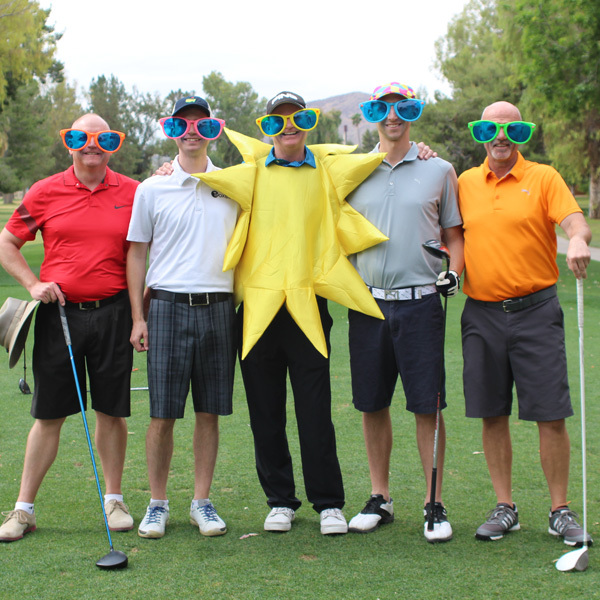 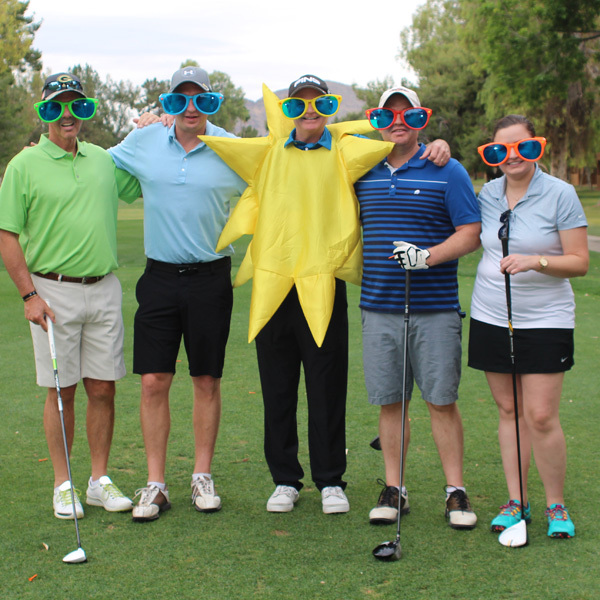 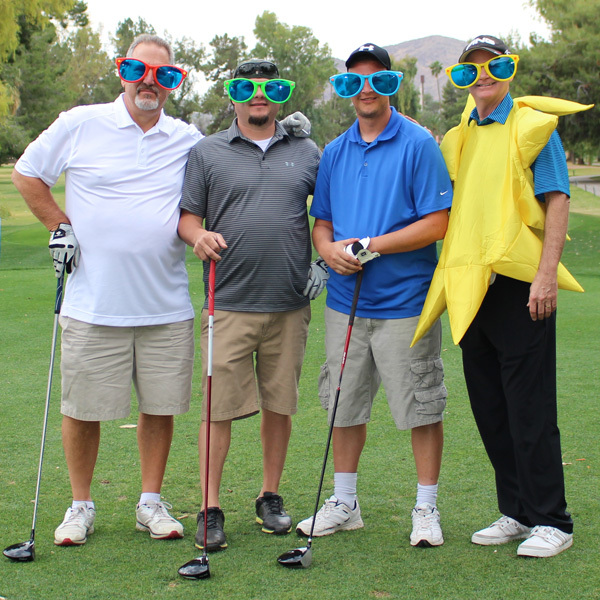 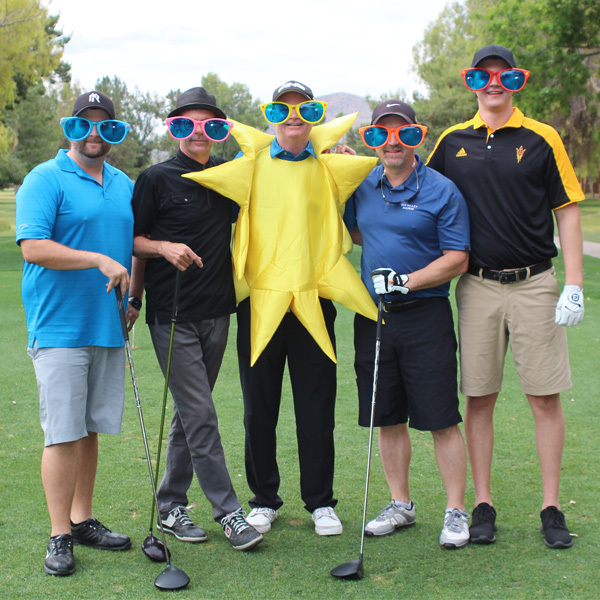 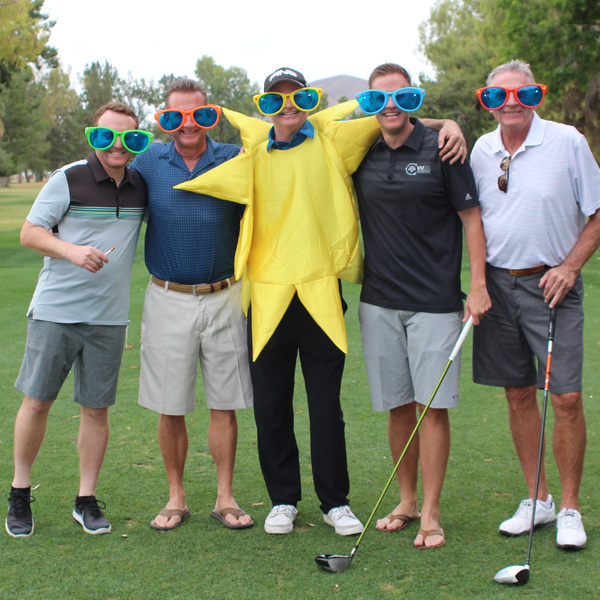 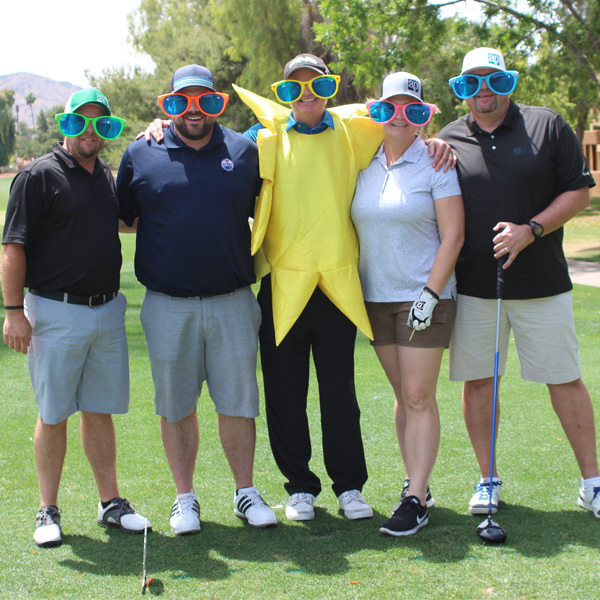 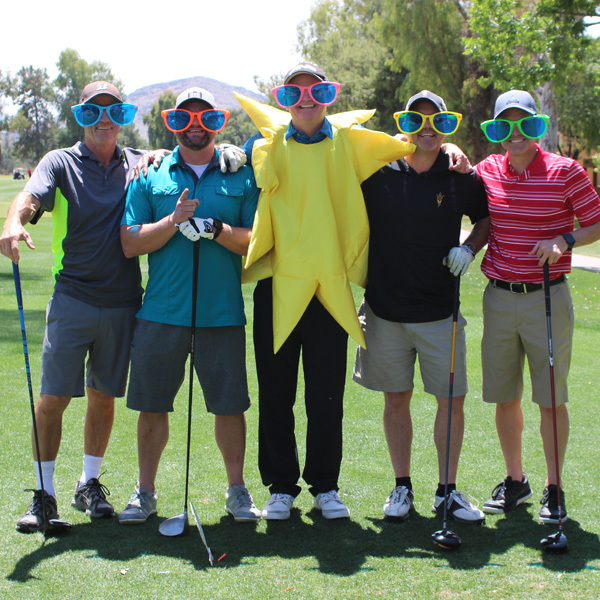 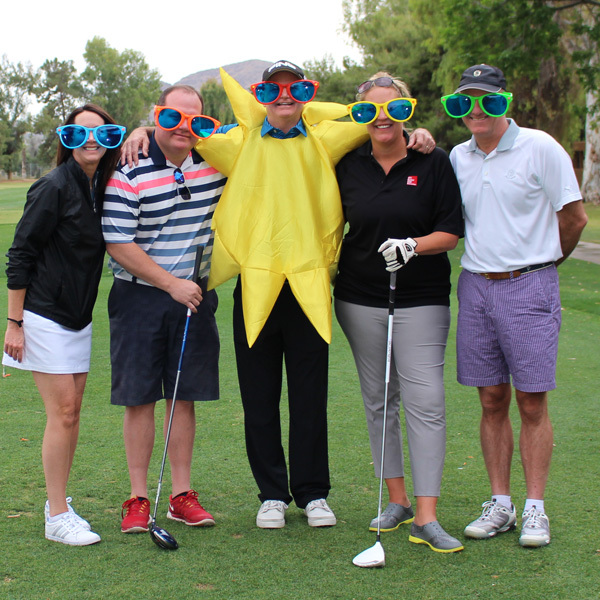 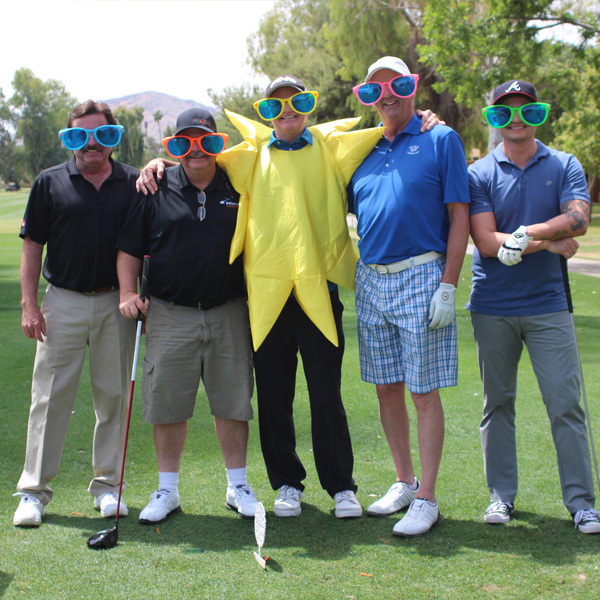 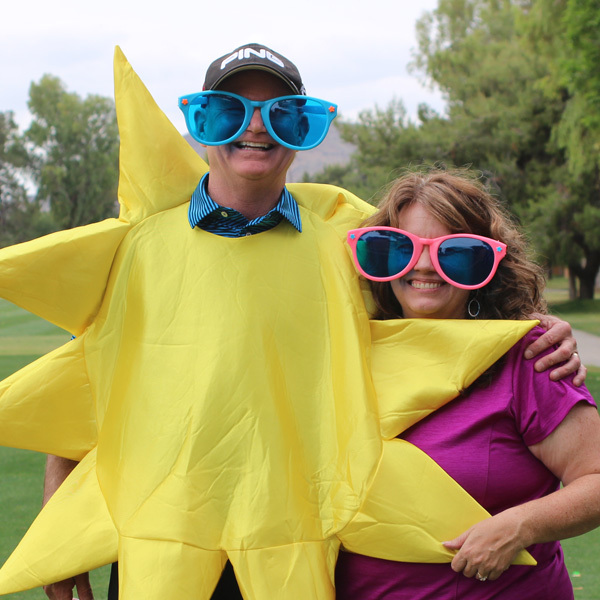 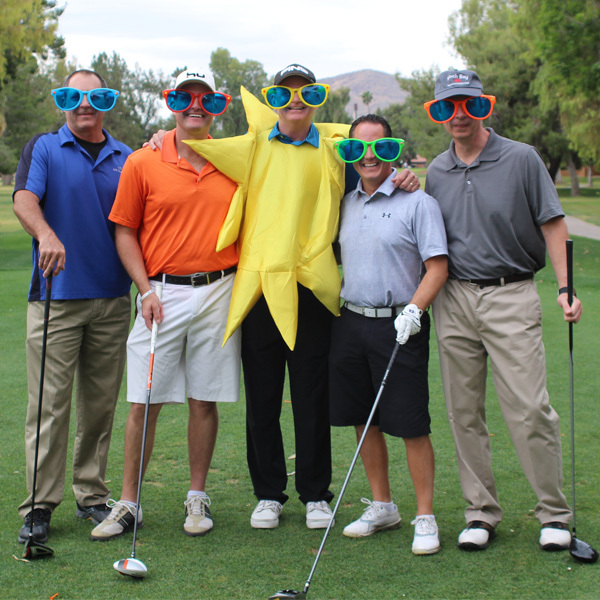 Each year, PV Schools Education Foundation hosts a golf tournament in the spring which serves as our biggest fundraiser to support the 33,000 students of PVSchools. 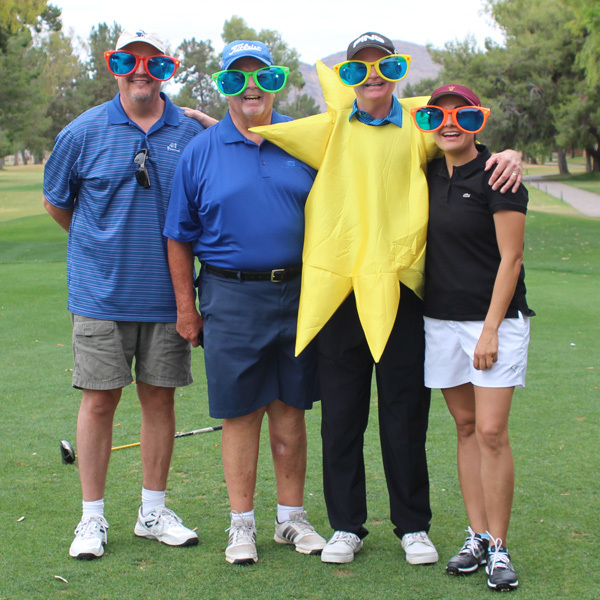 A team of dedicated volunteers generously lend their time and talents to make this exciting event possible. 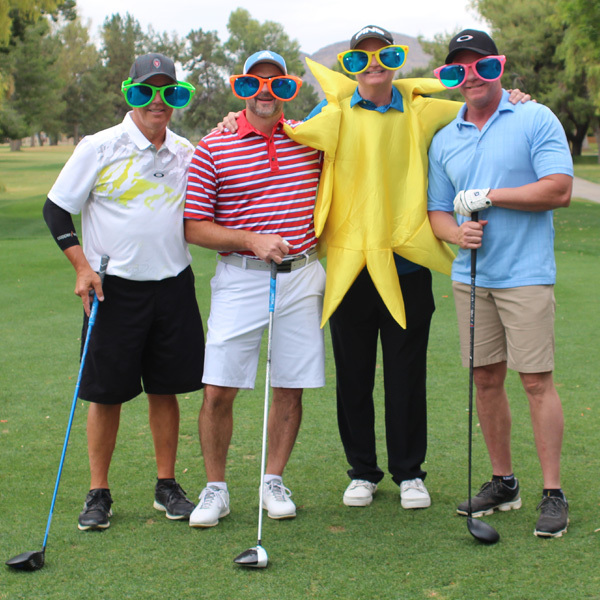 Registration opens February 4th, 2018!! 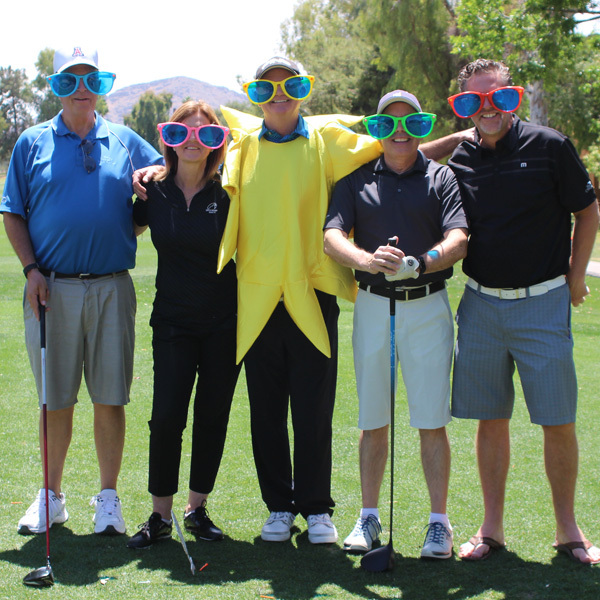 Please CLICK HERE if you would like to be notified when the 2019 PVSEF Golf Classic registration opens. 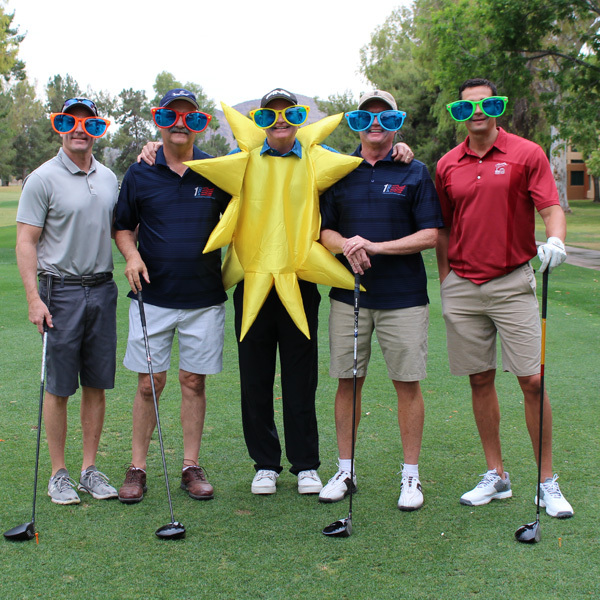 We appreciate your support and hope you can join us — save the date! 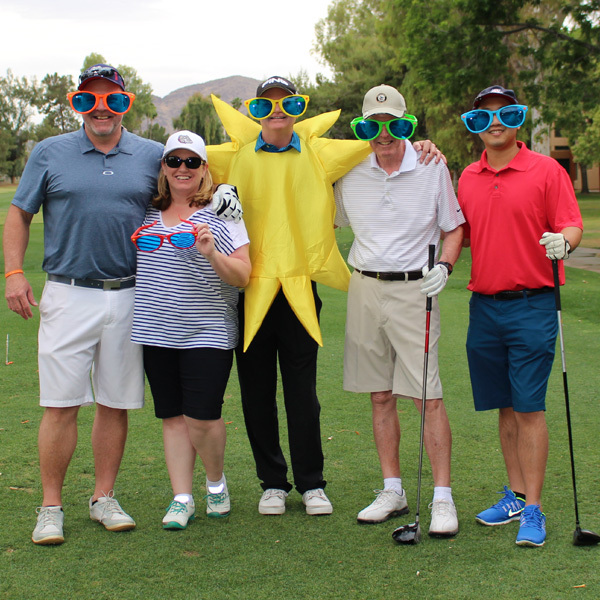 If you would like to donate a raffle prize for this event, please email Stacey Huscher at stacey@pvsef.org or call us at (602) 346-8373. 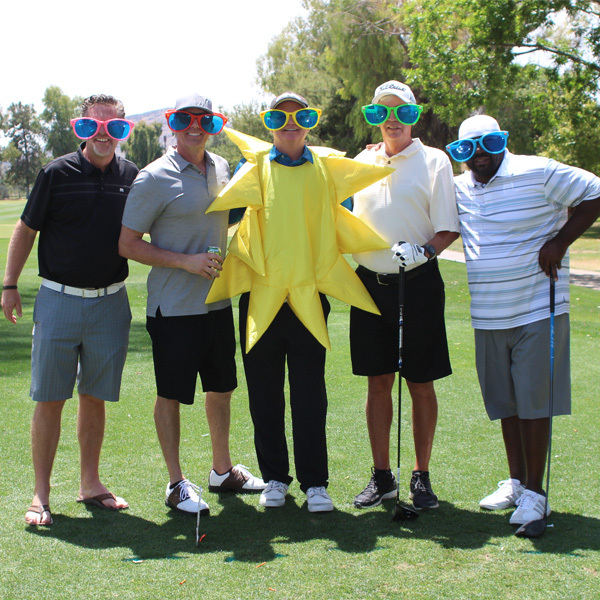 Examples of items sought for raffle prizes include: gift cards, tickets to sporting and entertainment events, fine art, sporting goods, hotel/time-share stays, and more. 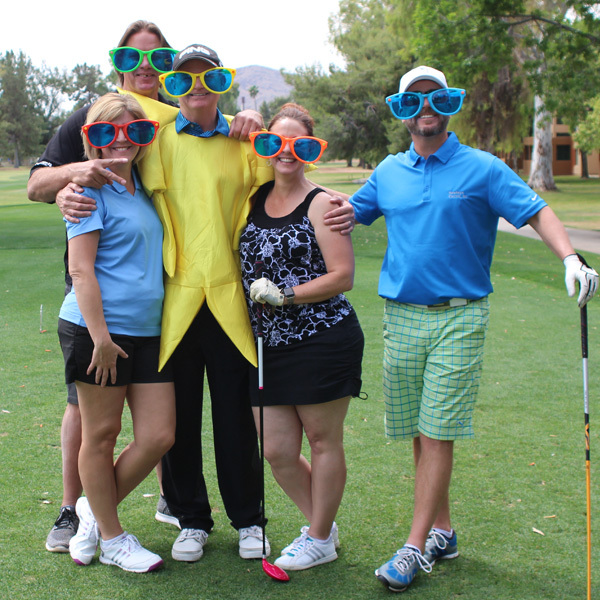 Receipts will be issued for all donations (donor designates value).